California Fence has over 30 years of experience as a licensed and insured fence contractor, and offers a Lifetime Warranty on New Vinyl Fences. 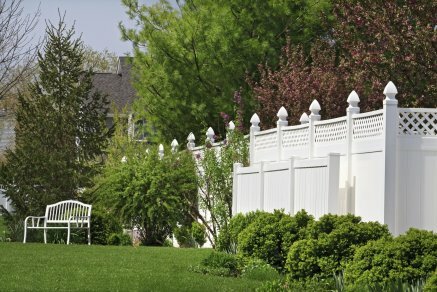 LA & VENTURA COUNTY'S FENCE EXPERTS FOR OVER 30 YEARS! Of course no matter what the function may be, to get the best results possible from any new fencing it is important to ensure that everything is handled to the highest possible quality. 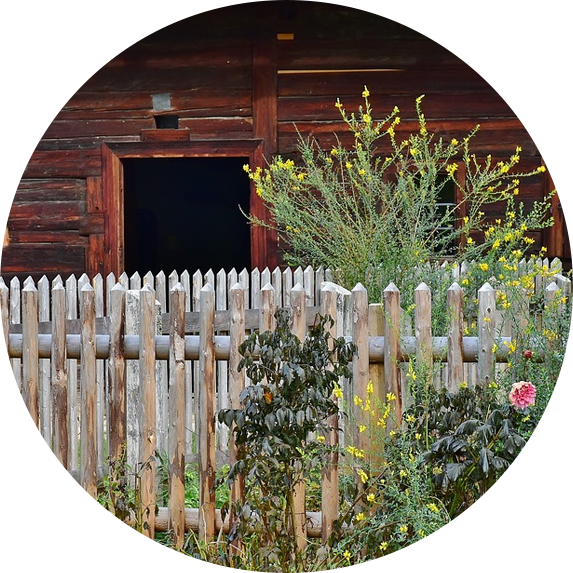 For over 30 years residents throughout Southern California have relied on the expert contractors at California Fence in Simi Valley for any fence services or repairs that you need. Check out our design gallery for stunning examples of our work and fencing styles available to you. We can also build your dream fence or security gate from scratch - don't be afraid to ask! 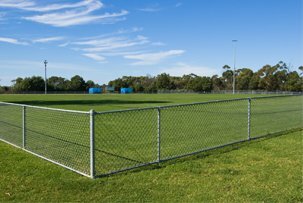 In addition to our quality fence installation services we provide the area’s best repair and refortify services. 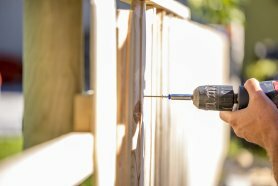 If your fence has been damaged or is beginning to show its’ age then let our experts give your fence the facelift and upgrade it needs to have your home looking better than before. We’re here to help make it easier for you to keep your family and pets safe while adding and improving the value and appeal of your home. Please call or visit us today to learn more or to speak with one of our contractors about designing your perfect new fence. 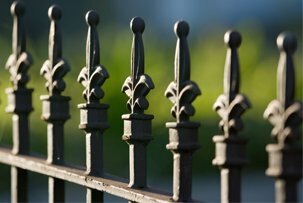 California Fence received 5 stars out of 5 based on 1 reviews on Yelp.